SKU: WJ/900/MDF. Category: Worktop Jigs. 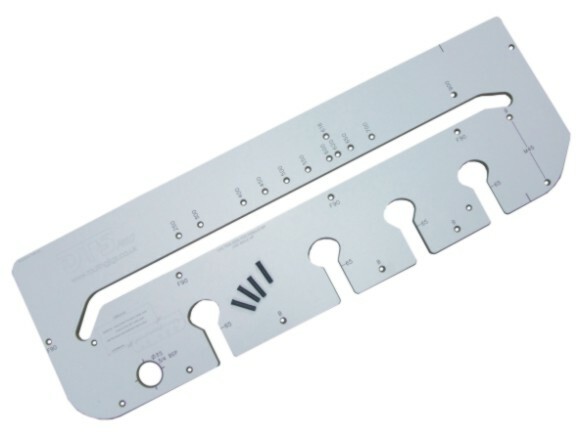 This Worktop Jig is made of 15mm Hardwearing Melamine Faced MDF laminate, a high quality, cost effective alternative to the Professional Worktop Jigs. We also sell Economy Belfast Sink Jig and Economy Drainer Jig or cutting apertures in your solid worktops.